Do you love to give wine as a gift? will add some fun personality to your gift giving. And sewed a quick line to attach it to each side. 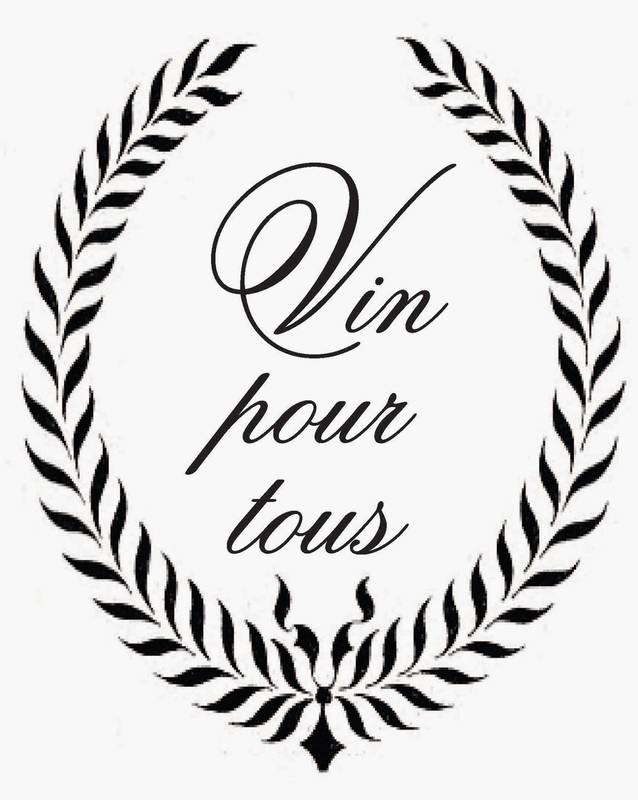 adding the phrase "Vin pour tous", or "Wine for you". 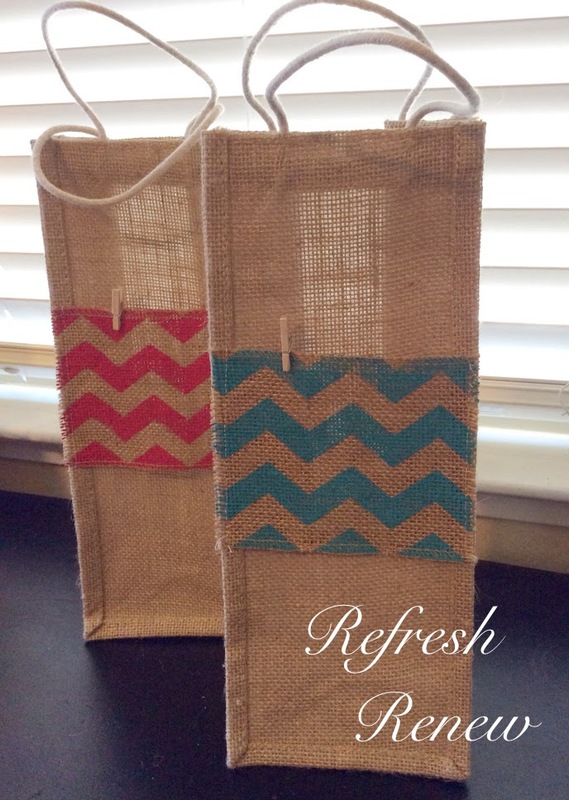 The end result is a simple personalized upgrade to a great gift tote. really cute gift bags, aimee! 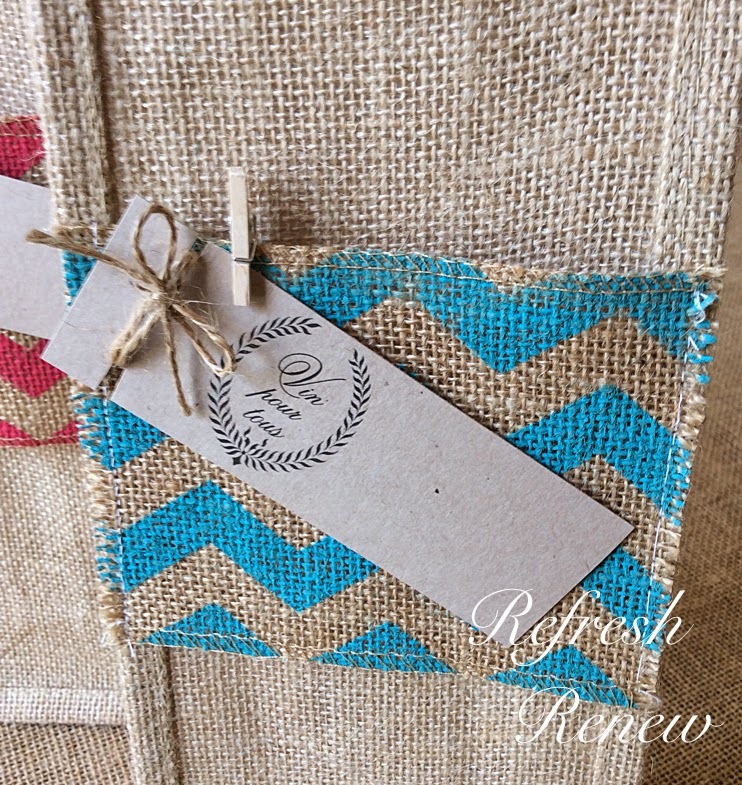 love the printed burlap, too! Aimee, these are so cute. 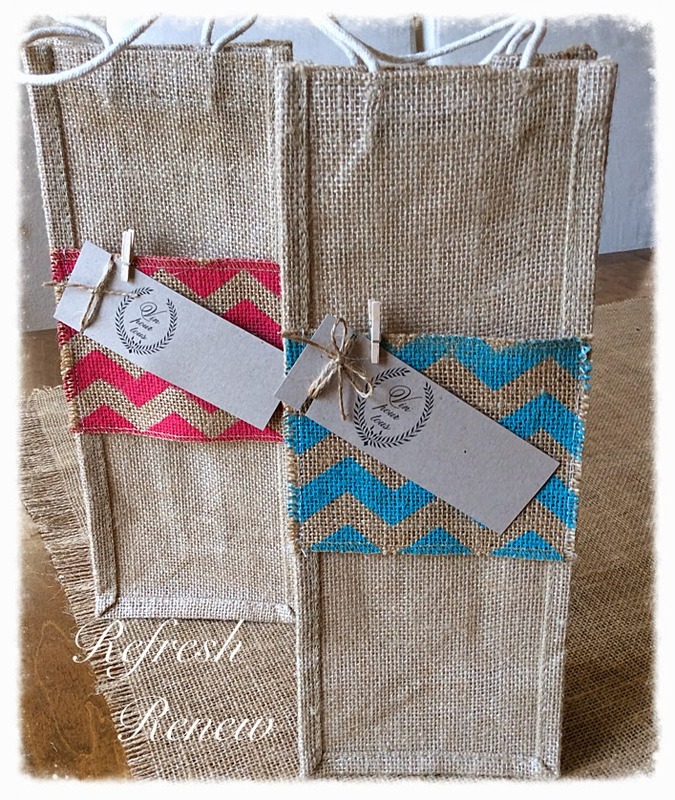 I love how you personalized them with the tags and printed chevron. 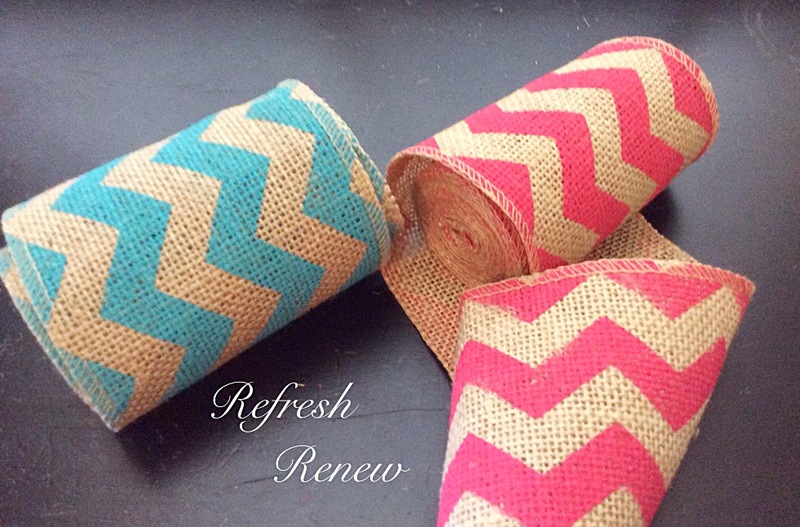 They would make great gifts and I love that they are reusable.